Children spend most of their time indoors and breathe up to twice as much air as adults. 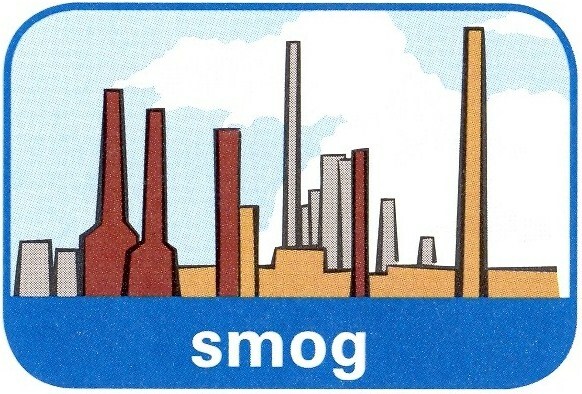 This means that they are at greater risk for health problems that come from indoor air pollution. 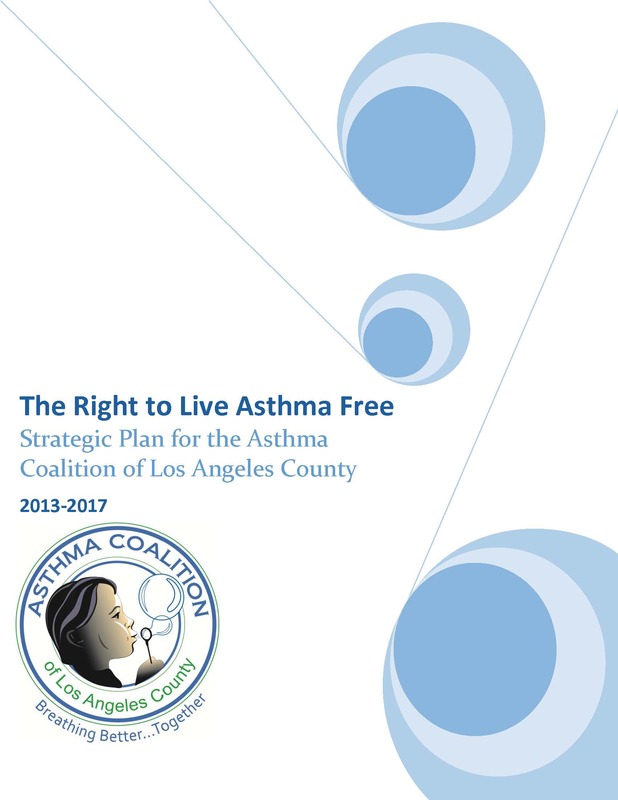 Click on the links below for more information about creating healthy homes and reducing asthma triggers in your home. Below are some common triggers of asthma symptoms. Click on the links for more information. Triggers Where Can I Go for Information? 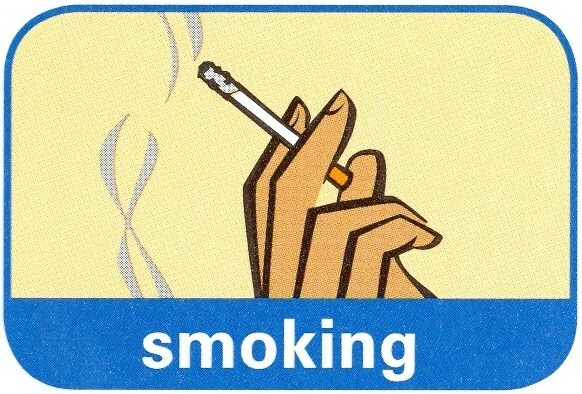 For more information on secondhand smoke, call the American Lung Association at 1-800-LUNG-USA.